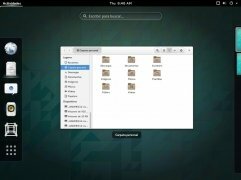 After a few years of development, Linux users can now enjoy GNOME 3, the latest version of this popular desktop environment that includes great innovations with regard to prior editions and a totally renovated visual aspect capable of using hardware acceleration. 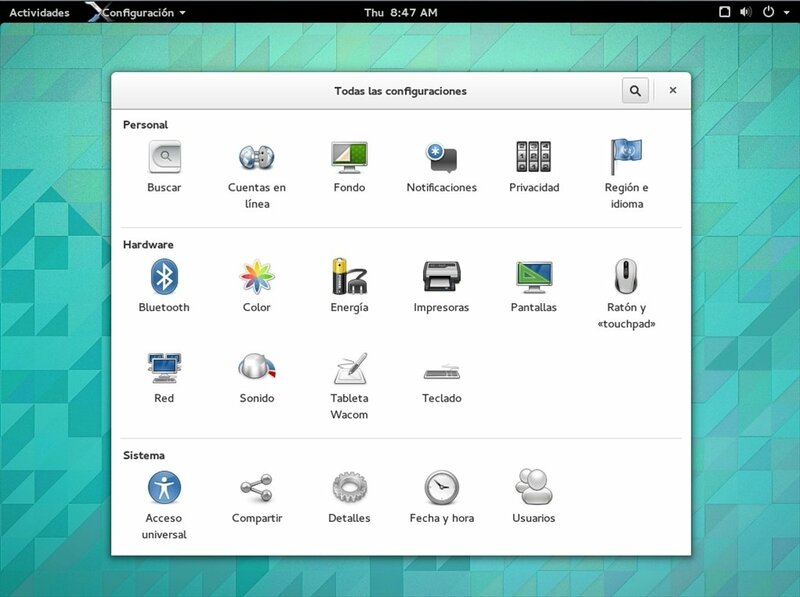 Some of the innovations it includes are the GNOME Shell, for example, a new application launcher or the new integrated messaging system, that will make things much easier. Now it's possible to answer from the same pop up window, saving bothersome window changes to be able to access the mail. The desktop search system has also been improved. Everything can be searched for from the same place and with great speed, that will provide you with great dynamism when you are working. Furthermore, the activity monitoring has also been optimized as well as the system configuration, that adds a new way to organize your settings and categories. 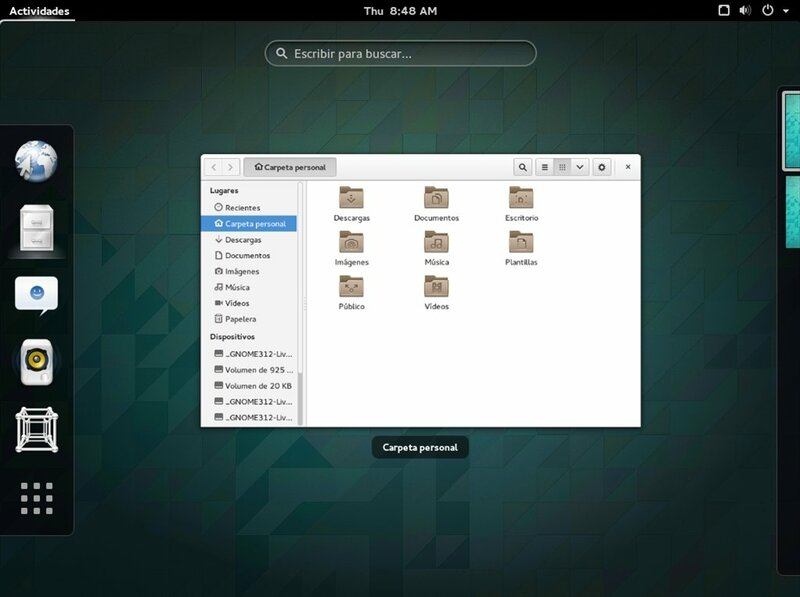 Download GNOME for free and enjoy all the advantages that it can provide to your PC. 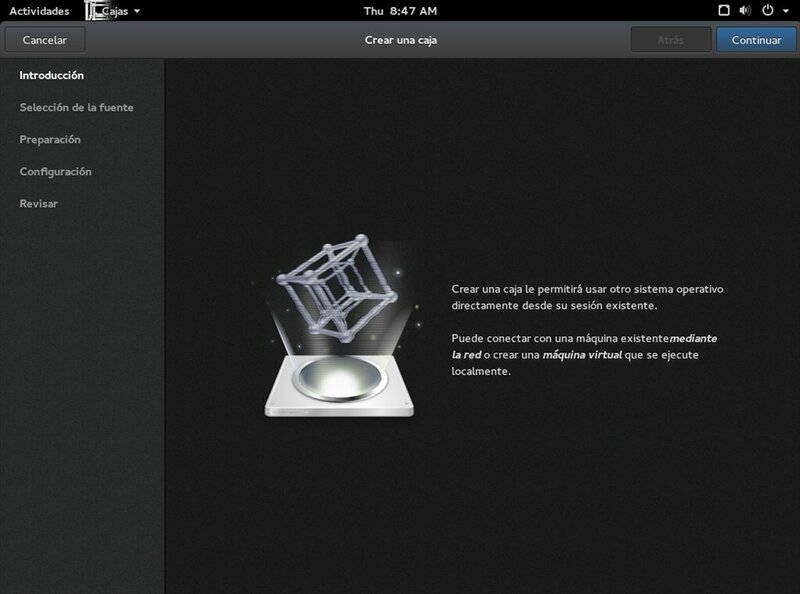 This is a Live-CD based on Fedora.